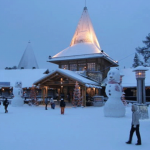 The city of Rovaniemi is the capital of the Finnish Lapland, located in the northern portion of the country. 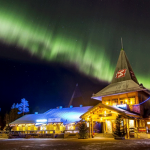 The region is renowned for its spectacular views of the Lapland Northern Lights and picturesque Arctic landscapes. 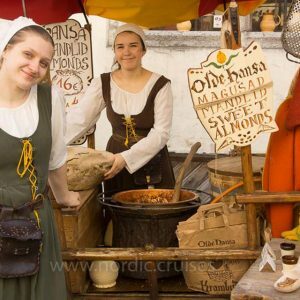 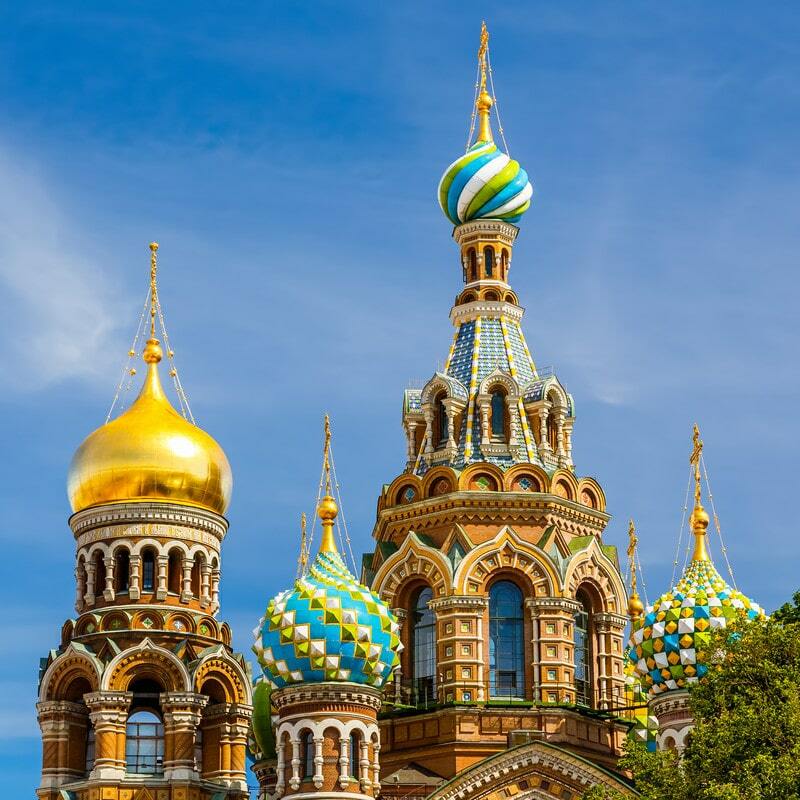 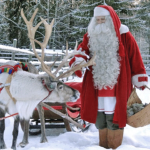 For children and adults who are still kids at heart, one of the main drawing points of this region is that it is known as the official hometown of Santa Claus. 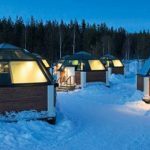 This three-day tour takes you through all the highlights of this Arctic locale, complete with an exciting dog sled ride. 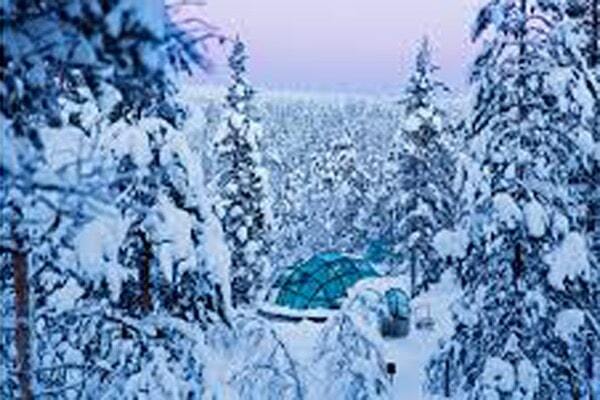 The tour begins when you arrive in Rovaniemi at noon. 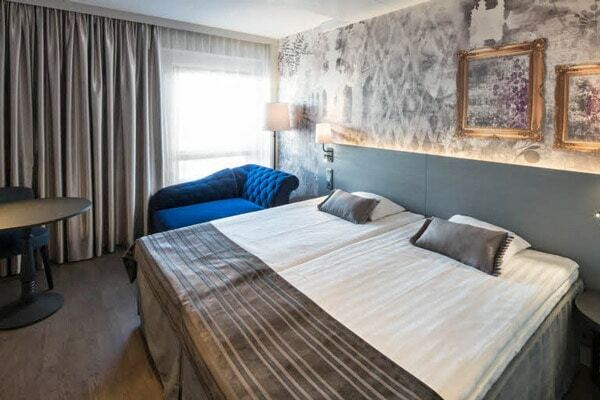 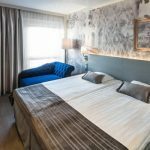 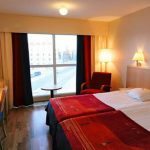 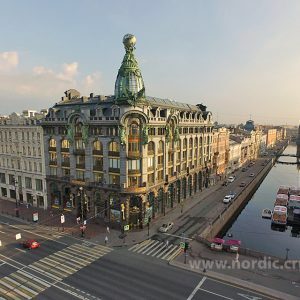 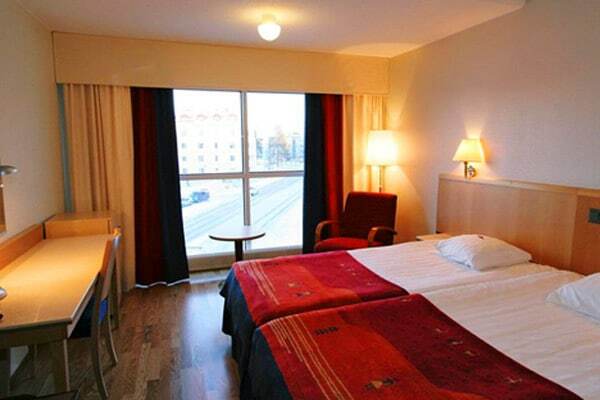 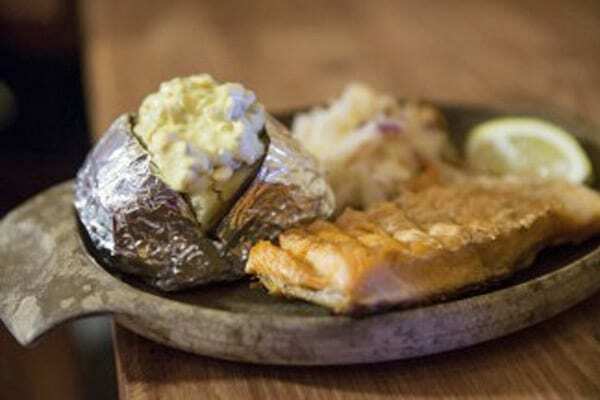 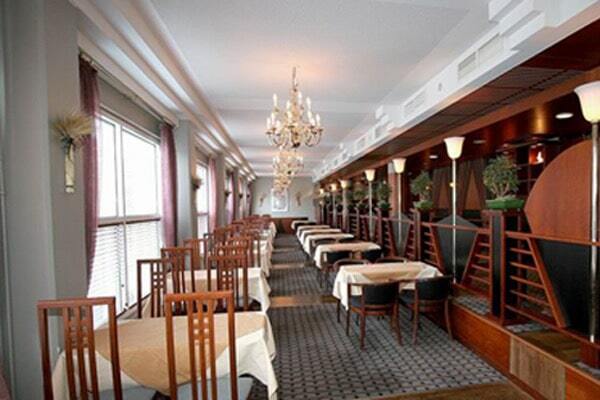 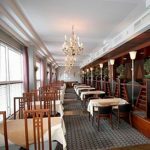 After you’ll transfer to the Scandic Rovaniemi Hotel, a relaxed lodging establishment right in the heart of the city. 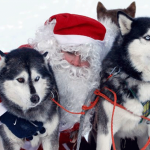 Once you have settled in, at 1:00 pm a car will take you out into the husky ranch. 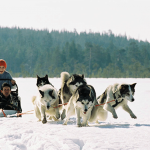 Your instructor will teach you how to drive dog sleds. 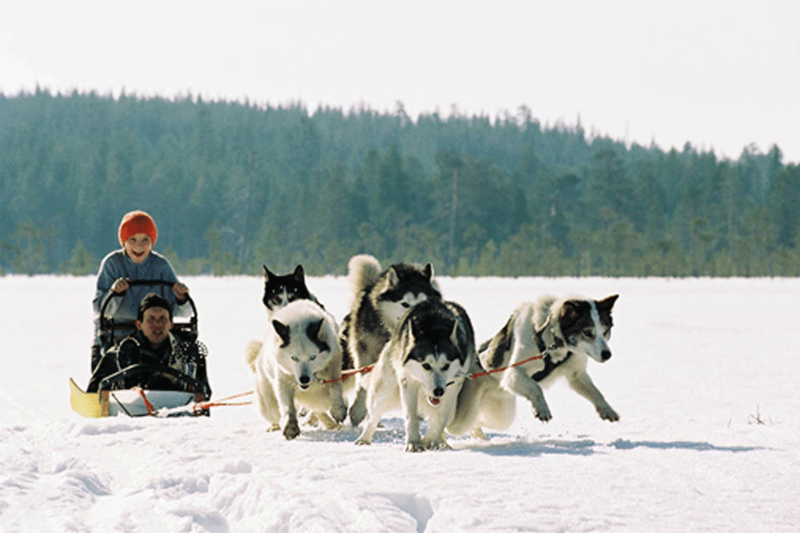 After the lesson, you and your fellow tour travelers will have a chance to drive the dog teams yourselves. 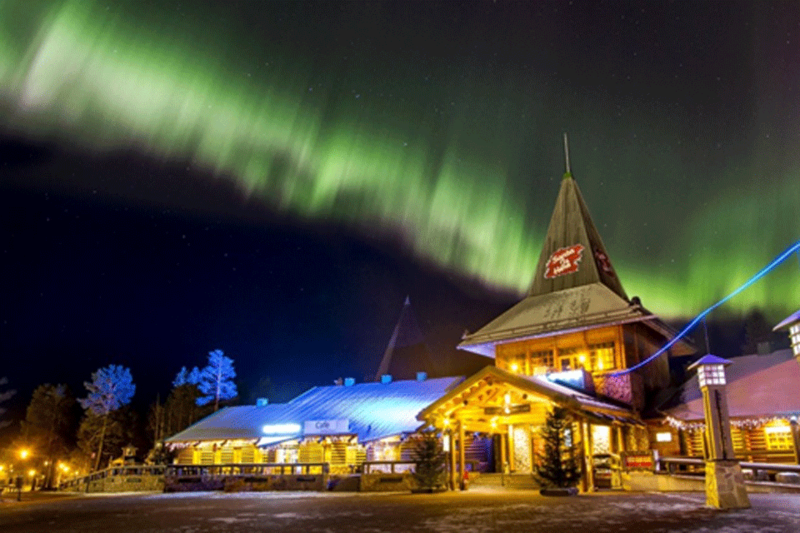 At the end of the ride, you’ll return to the ranch. 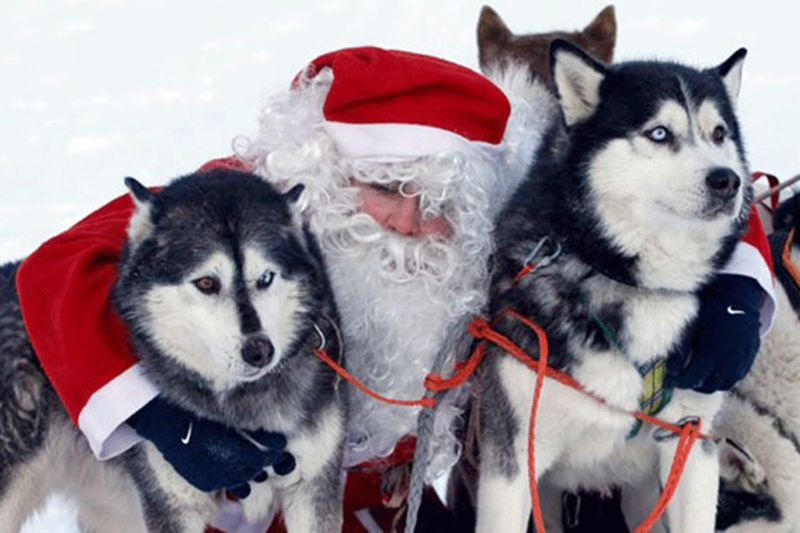 Enjoy a cup of hot cider and learn more about the majestic husky dogs. 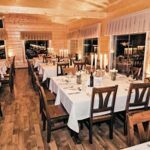 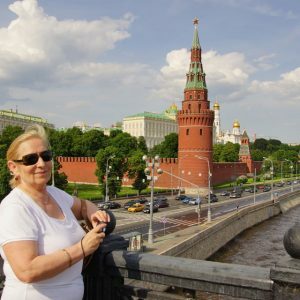 Your second day starts with a warming breakfast at the hotel, followed by an exhilarating Santa Claus Safari on the backs of powerful snowmobiles. 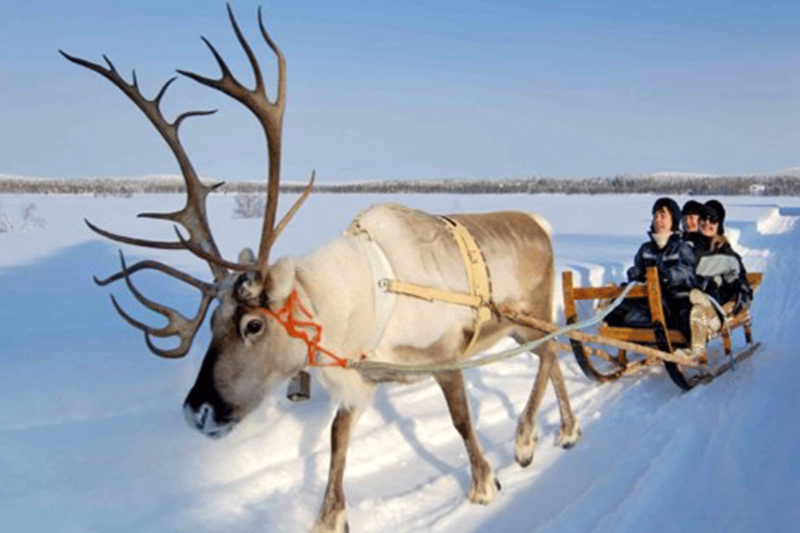 Your first stop will be a reindeer farm. 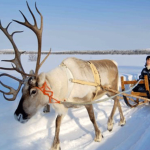 You’ll saddle up a reindeer to ride across the Arctic Circle. 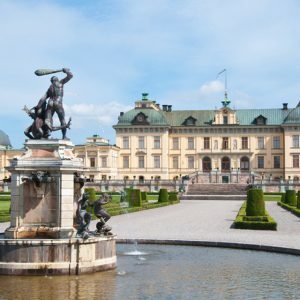 Also you will receive a Diploma to commemorate your visit. 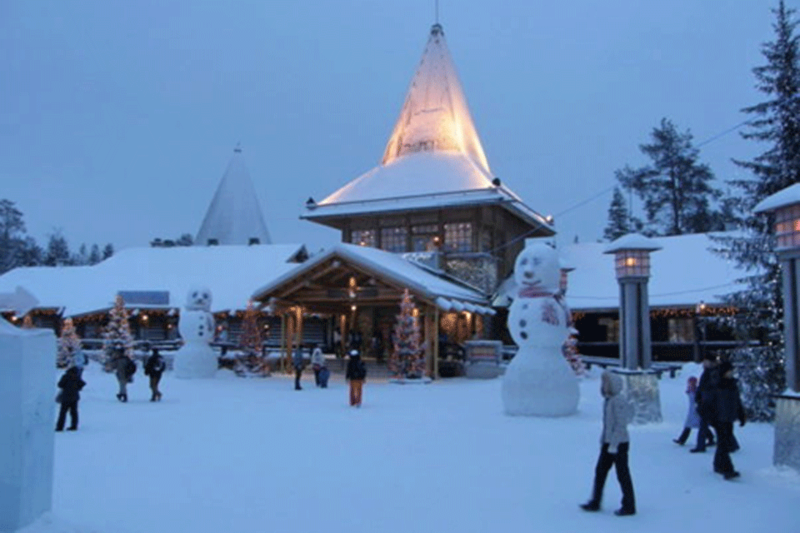 Next, you’ll transfer to the Santa Claus Village, where you can send a postcard from the North Pole Post Office. 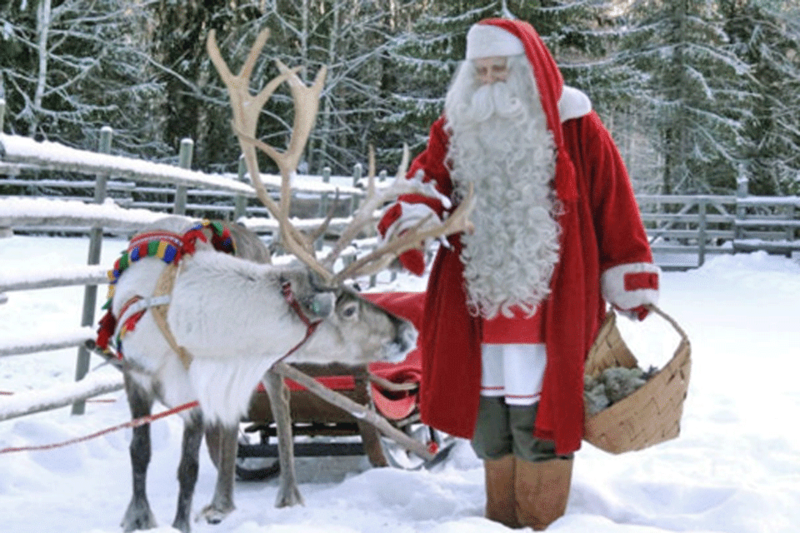 After Lappish lunch, you’ll tour Santa’s workshop and have a chance to meet the man in red himself. 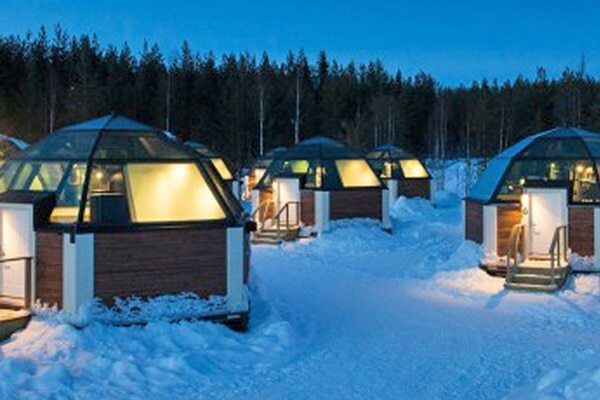 At the end of your visit, you’ll transfer to the Arctic Snow Hotel & Glass Igloos at 6:30 pm, located on the Arctic Circle. 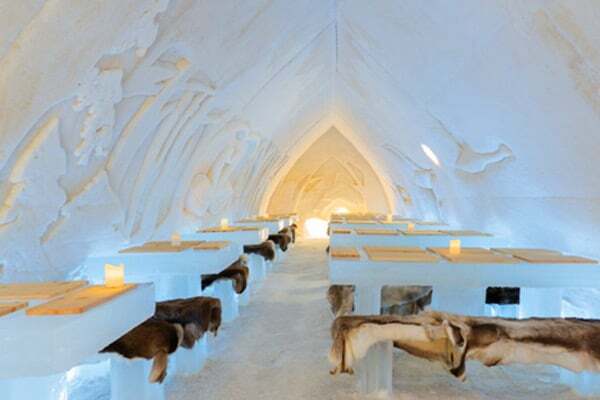 If you choose the Snow Hotel, you will sleep on a bed made from solid ice and view stunning sculptures in the walls, all of which are made of snow. 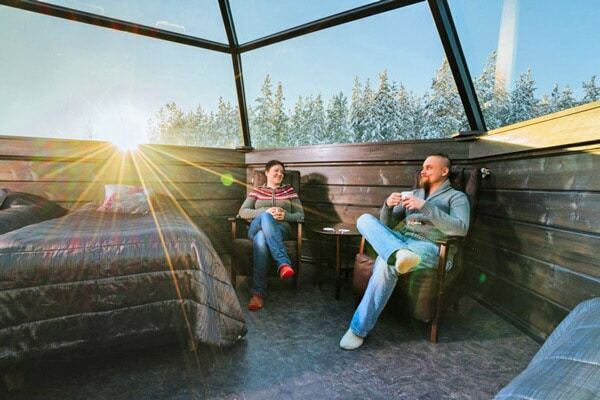 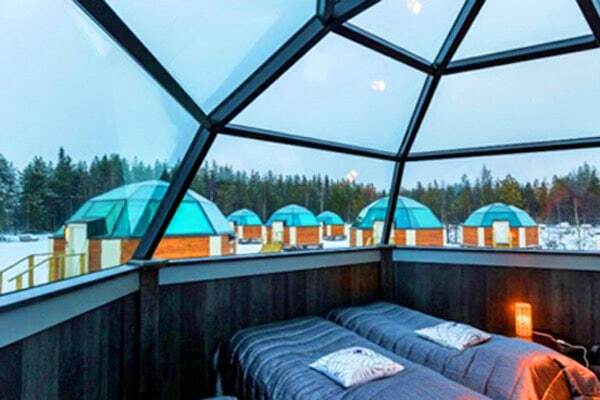 Each Glass Igloo has heated floors and glass roofs. 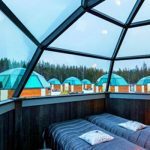 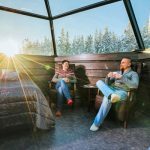 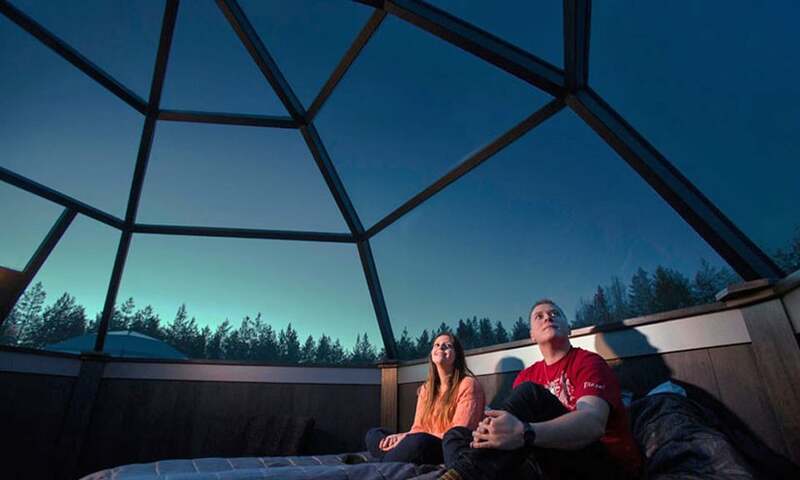 So, if you opt to stay in the Glass Igloos, you will see panoramic views of the Lapland Northern Lights as you drift off to sleep. 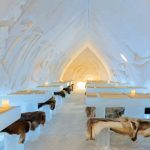 On your final day, you’ll be served breakfast at the hotel or igloos and will have the morning to yourself to explore this incredible piece of Arctic architecture. 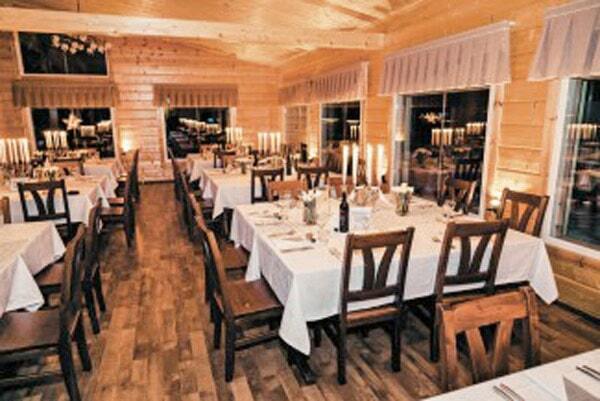 At noon, a transfer will take you either to the airport or back to the Rovaniemi city center. 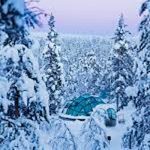 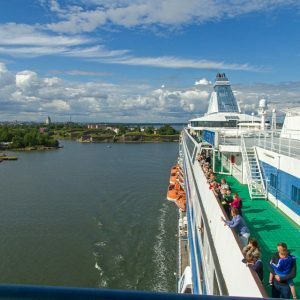 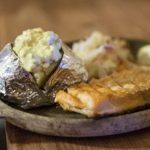 After you can continue your adventures in Finnish Lapland on your own.